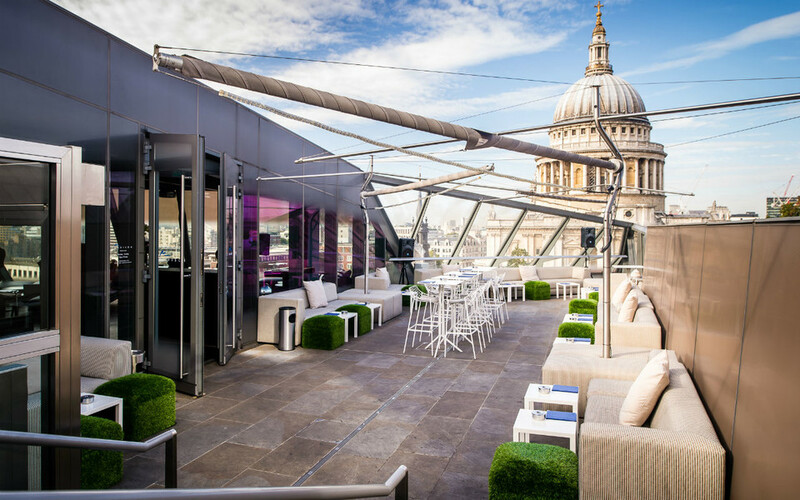 Join over 100 singles at our brand new 'Red Straw' singles party is taking place at Madison in St Paul's on Friday 28th June for ages 21-40 (age guide). The event starts at 7:00pm where on arrival guests will be given a 'red straw' to drink from. The idea being that anyone with a 'red straw' is single and easily identified as part of the event. There will be no name tags or cheesy 'lock & key' ice breakers, infact nobody outside of the event will even know what is going on! The event will finish around 10pm but your night is far from over as your ticket includes entry into club which stays open until 1am! Please note that guests must have a valid passport or driving licence to attend this event.